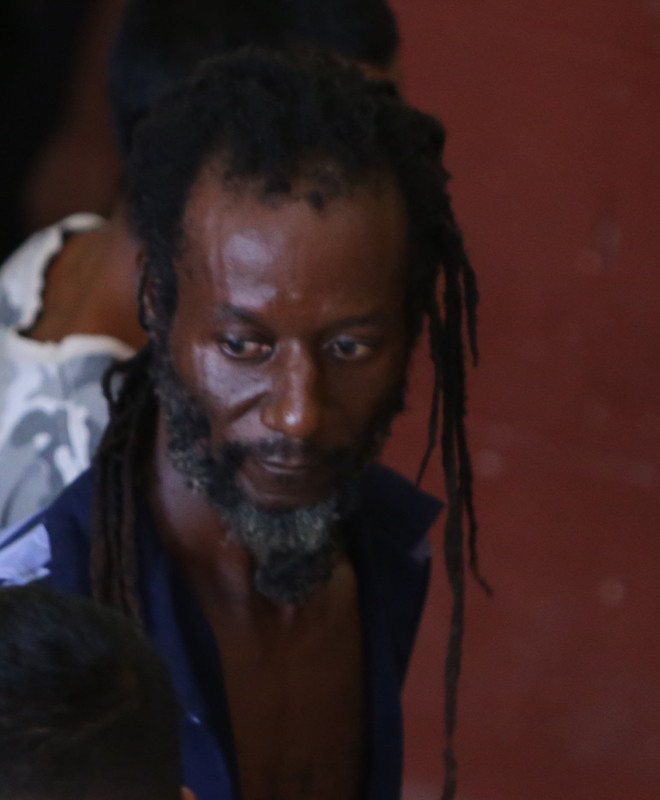 Two men, accused of having marijuana for trafficking, appeared at the Georgetown Magistrates’ Court yesterday and one was remanded to prison while the other was granted bail. 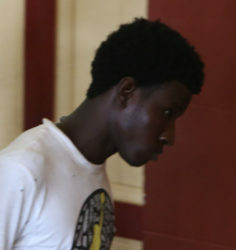 Levi Chase, 22, a Guyana Power and Light (GPL) labourer, who resides at Norton Street, and Bartholomew Harry, 47, a miner, were both read charges of trafficking in narcotics when they appeared before Chief Magistrate Ann McLennan. 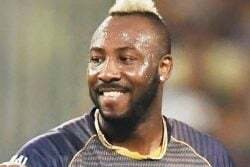 The illegal drugs were found at a Norton Street location on the same day but it was not stated whether the matters are linked and the two were charged separately. It is alleged that Chase on June 22 at Norton Street, had 20 grammes of cannabis in his possession for the purpose of trafficking. He pleaded not guilty to the charge. The court was told by prosecutor Neville Jeffers that the analyst’s report is still outstanding. Harry, on the other hand, was accused of having 3.832 kilogrammes of cannabis in his possession for trafficking purposes on June 22 at Norton Street. He was not required to plead to the indictable charge. The analyst’s report for this matter is also outstanding. Harry was remanded to prison while Chase was granted $75,000 bail. Both matters have been adjourned to July 14.